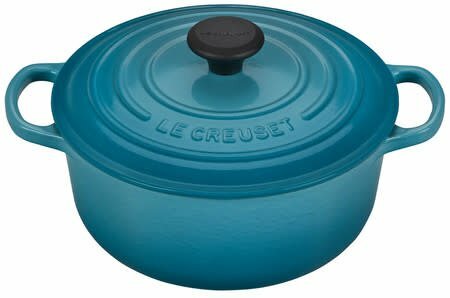 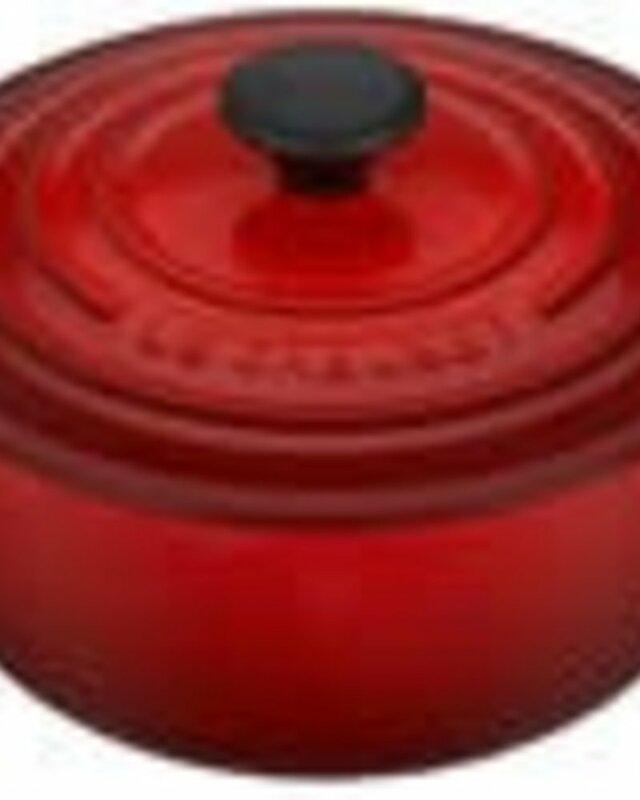 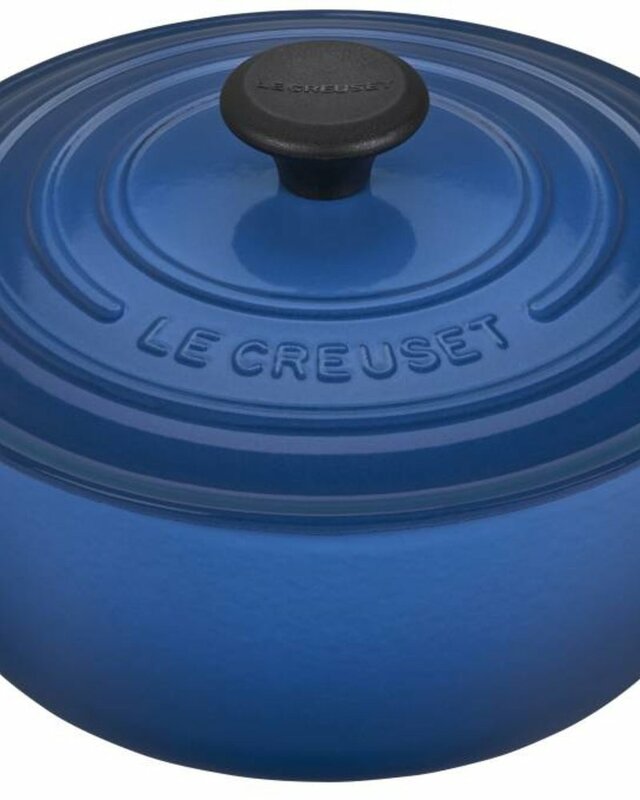 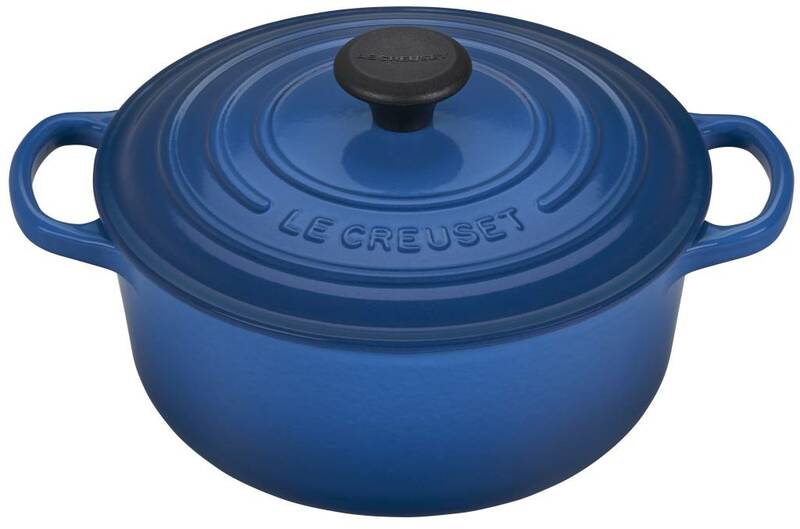 This oval Dutch oven with reversible grill pan lid does double-duty in the kitchen. 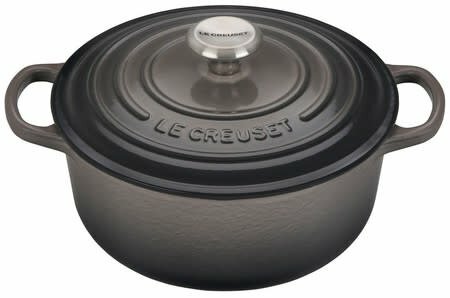 For Valentine's Day, St Patrick's Day and Easter! 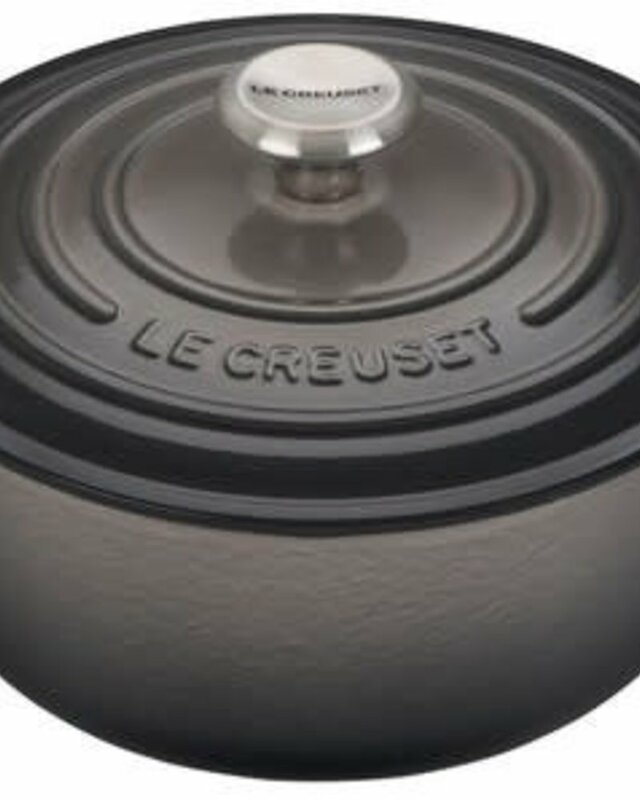 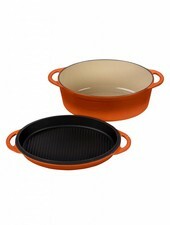 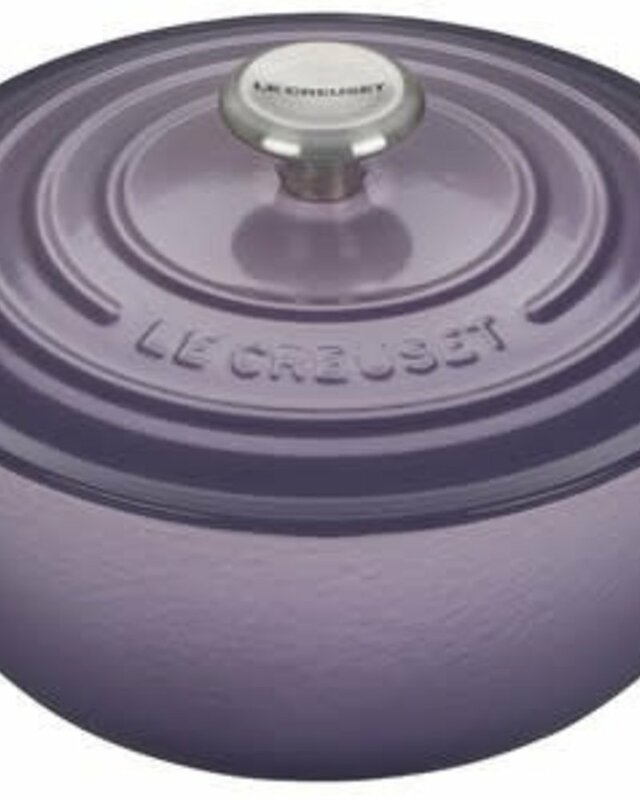 You will love these specialty Cocotte's from Le Creuset!